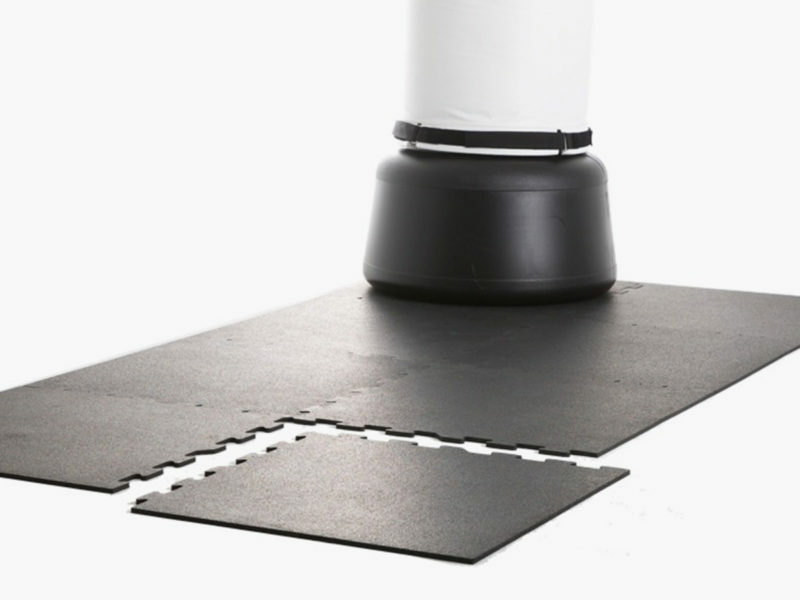 Three different full-body boxing workout equipment packages to fit any level of need and commitment. 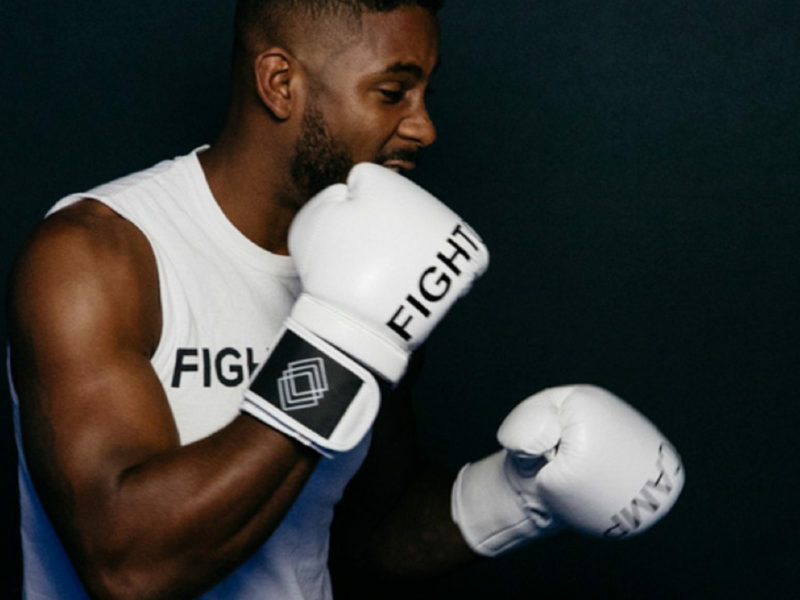 A world class boxing gym at your disposal, the FightCamp Gym rides the wave of popularity that boxing as exercise is currently enjoying. And why not? You shouldn’t need access to a full boxing gym (and be able to afford a professional trainer) in order to participate in this effective and fun full-body workout. 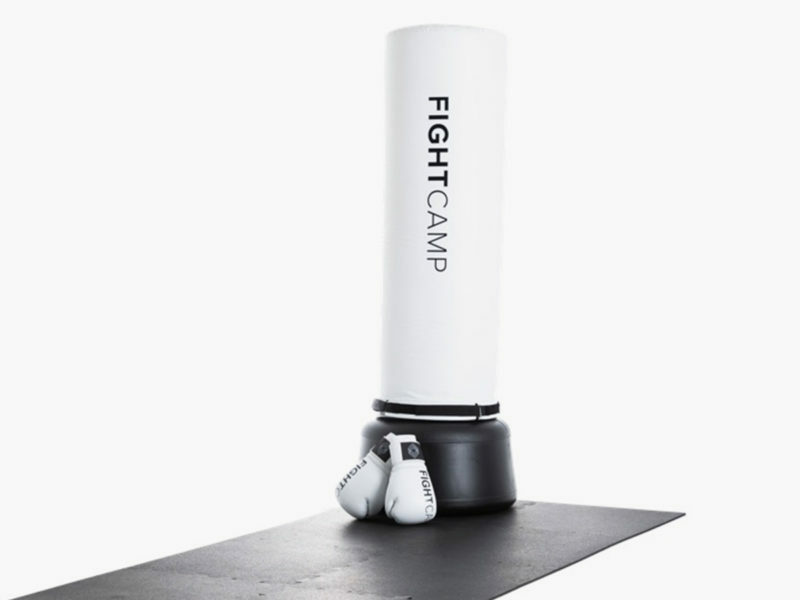 The FightCamp Gym offers three different equipment packages to fit any level of need and commitment: the standard FightCamp Gym includes a free-standing punching bag, a pair of genuine leather training gloves, a heavy workout mat, quick wraps to protect your knuckles, and a pair of digital punch trackers with wireless computer connectivity; the FightCamp Family package includes everything that the standard FightCamp Gym includes but doubles down on the boxing gloves and the quick wraps; and, providing only punch trackers and quick wraps, the FightCamp Connect package caters to people who already have access to decent boxing equipment. 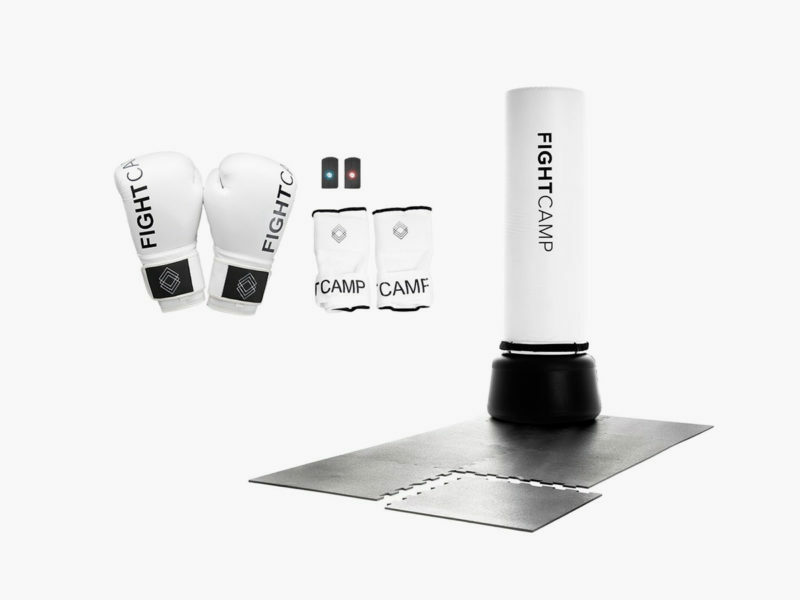 Whatever package you chose, you’ll get quality instruction from top trainers through your monthly FightCamp membership.